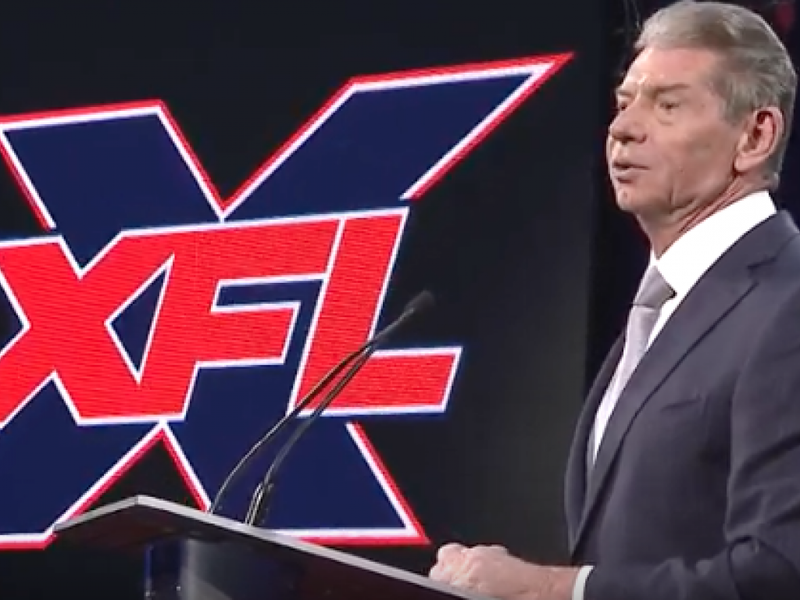 After the Alliance of American Football league's closure, attention is shifting to the XFL’s expected 2020 launch. Long-term success is incredibly hard to achieve, and while the AAF appeared to garner some momentum at its onset, the failure of the league serves as a cautionary tale for the XFL. The XFL appears to have several advantages over the AAF — particularly the fact that it has just one owner who is flush with cash and determined to make the league work. The AAF had two co-owners, and bringing in a third for funding was what ultimately led to league's demise. The reality of upstart football leagues is that the narrative that is arguably the most followed and most compelling is their viability, and not necessarily the action on the field. The XFL will have to battle that narrative and instead distract with compelling and differentiated action; a three-point conversion option could help. Inadvertently, the XFL is benefitting from a second-mover advantage. The AAF raced out in front of the XFL without proper time to build a sustainable infrastructure, sports attorney Darren Heitner told Benzinga. 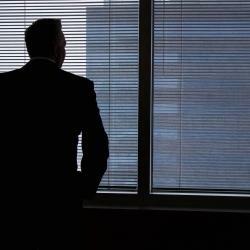 “The AAF serves as an excellent case study of what not to do. 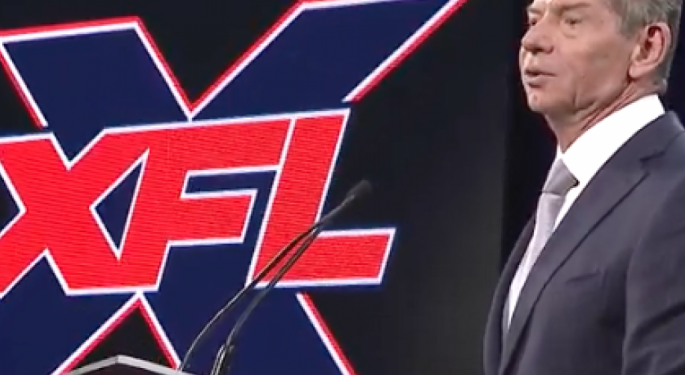 The XFL has in its favor that it has had a lot of time to prepare for launch. 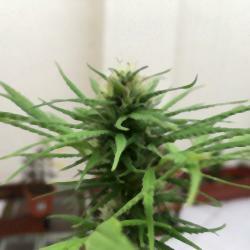 The AAF launched without the proper resources in place and infrastructure needed." The XFL has resources in the form of World Wrestling Entertainment, Inc. (NYSE: WWE) Chairman Vince McMahon, who sold shares of the public company in order to self-fund the XFL. “I don't think there is any concern whatsoever that there is enough runway for money. Whether or not the business will work, that is unclear. [In areas where] the AAF went wrong in a lot of ways — I think the XFL will not make the same mistakes,” Heitner said. The AAF’s failure also means there will be much more player selection available for the XFL moving forward. The now-defunct league did deliver on the premise that it could serve as a platform for players trying to make it into the NFL, after a few of the AAF’s standouts recently signed NFL contracts recently. Johnny Manziel is reportedly a target for the league, in a likely reversal of its stance that it won't sign players with a criminal history. There's no word on whether LiAngelo Ball will make a switch to the football and try out for the league as well. Whether or not the XFL ultimately succeeds, the AAF has served as a preview of some of the challenges the planned league could face. Photo courtesy of XFL. "XFL Cities and Stadiums: Official Announcement"